Every week, Marygold Lab posts educational material on its Facebook Page. Follow us for regular updates on scientific advances and legislative changes. Want to help educate the world on medical marijuana? 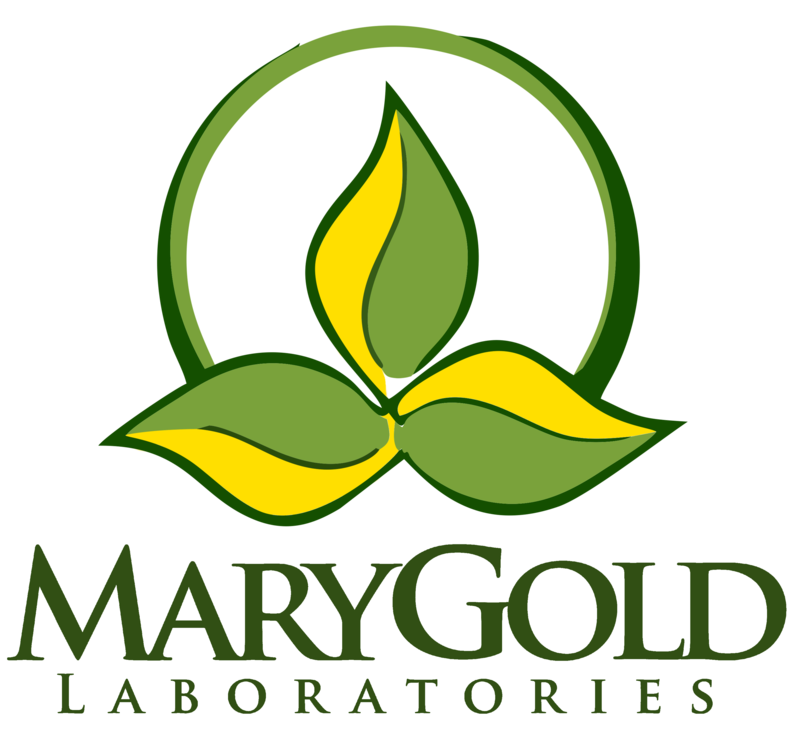 MaryGold Laboratories is a locally owned and operated Arkansas quality control laboratory— a close-knit team of microbiologists, lab technicians, and dedicated industry members based in Little Rock. With roots in craft beer quality assurance testing and genetic research, MaryGold labs has devoted wholeheartedly to the medical marijuana industry as soon as Arkansas voted yes on Issue 6 in November of 2016. Our mission is to provide accurate, affordable, and quick regulatory testing to the Arkansas Medical Cannabis industry. With modern methodology, highly specialized equipment, and thorough understanding of the field. We at MaryGold Labs strive to help grow the Arkansas cannabis community into the nation’s most prosperous, potent, and profitable cannabis state. Arkansas is one of the first and few Southern states to legalize medical marijuana, and we believe that for this to spread strong roots in the American South, Arkansas has a staunch responsibility to maintain an unblemished record for quality and safety. 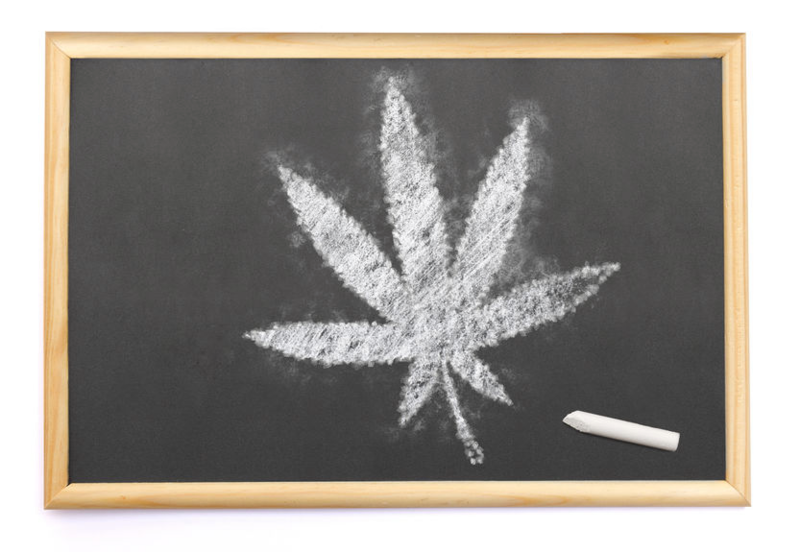 Therefore, we are devoted to nurturing an atmosphere of education and continued improvement for cultivators, dispensaries, and patients alike. First and foremost however, MaryGold is a laboratory, and as such we dutifully aim to go above and beyond the simply required scope of testing, to offer our customers a wide range of services. We can test the entire range of analysis required by Department of Health, as well as various additional tests, some of which include: Terpene Analysis, Potency Quantification, Cannabinoid Profiling, Mycotoxins—Fungal Contaminant Detection, Bacterial Contamination Detection, Pesticides Panel, Heavy Metals Screening, Residual Solvent Analysis, Water Testing [Activity, Content, & Moisture]. A new study examining marijuana use in over two thousand adults has found that regular marijuana use, particularly of strains high in THC, is linked to an increase risk of psychotic episodes. Psychosis is a mental disorder in which the patient loses touch with reality, experiencing delusions and hallucinations to the point where they cannot differentiate between what is real and what is not. “Psychotic episode” is the term used to describe the period of time in which a person is immediately suffering from psychosis. The study, published last month in the journal The Lancet Psychiatry, asked 900 psychosis patients and 1200 healthy adults about lifestyle choices, including the onset and frequency of marijuana use, and which strains they chose to use. Marijuana strains were classified as “high potency” if the THC content exceeded 10%. The researchers found that daily marijuana users were three times more likely to experience a psychotic episode than non-users. This increase jumped to four-fold among users of high potency marijuana. There was also a slight increase in risk when marijuana use began prior to 16 years of age. This study does not unilaterally establish that marijuana use causes psychosis, rather, it demonstrates that two conditions are strongly correlated. This link was further confirmed by examining rates of psychosis in large cities, along with the average potency of the marijuana typically obtained there. Cities with higher potency marijuana reported higher rates of new psychosis diagnoses when compared to lower potency locales. MaryGold Labs believes that marijuana has a lot of therapeutic potential. However, as with any drug, there are potential side effects, and patients must proceed with caution. Given the results of the above study, patients and their doctors may wish to opt for low THC products when establishing a therapeutic regimen, provided that the beneficial results can be achieved. In any case, it is important for users to know what they are consuming and is another reason why lab testing of marijuana products is so important. A new epidemiological analysis suggests that over time, regular users of marijuana may gain less weight that those who abstain. The study, published in The International Journal of Epidemiology and reported on AnalyticalCannabis.com, examined data collected from 33,000 patients over a period of three years. The researchers found that all of the patients tended to gain weight over the three year period. However, those patients that reported marijuana use at the start and end points of the study gained the least amount of weight when compared to those that had never used, had stopped using marijuana or had begun using during the study. This study suggests that the endocannabinoid system plays an important role in modulating body weight. Scientists have already successfully targeted the system’s CB1 receptor (the receptor that binds THC) to reduce appetite and stimulate metabolism. The CB2 receptor is also known to regulate inflammation, which may play a role in obesity. One significant caveat of these results is that the study did not control for activity level or caloric intake, so it is hard to say whether the marijuana use itself is directly responsible for the reduced weight gain, or whether it is one of many interconnected lifestyle choices that may influence body mass. However, taken within the context of what we already know about the endocannabinoid system, these results suggest that marijuana and marijuana-based medicines may potentially be useful tools in the fight against obesity. Who is eligible to become a medical marijuana patient? A patient who has any of the qualifying conditions eligible for treatment with cannabis in the state of Arkansas, as defined by the Arkansas Medical Marijuana Commission. 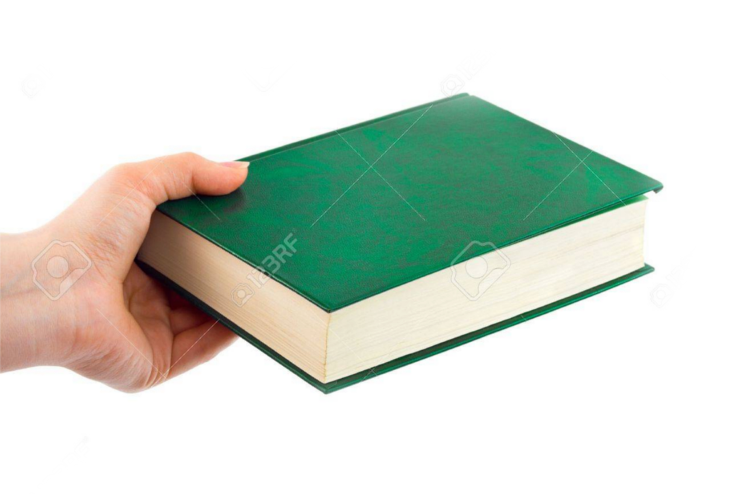 – Condensed List: Cancer, Glaucoma, HIV/AIDS, Hepatitis C, ALS, Tourette’s, Crohn’s, Ulcerative Colitis, PTSD, Severe Arthritis, Fibromyalgia, Alzheimer’s, Cachexia, Peripheral Neuropathy, Intractable Pain, Seizures, Severe Nausea, and Severe Persistent Muscle Spasms. – Please note this list is not comprehensive, and it is recommended to consult the MMC’s list [here], the Department of Health’s list [here], and with a qualified physician, to determine if cannabis treatment may be of medical value to any given patient. – A certified caregiver for a medical marijuana patient is somebody who is legally allowed to purchase, transport, and assist in administering medical marijuana to another registered medical cannabis patient—one who is otherwise unable to do so themselves. – Homebound or disabled cannabis patients, for instance, will typically require a registered caregiver’s assistance. – The application process and fees are largely the same for both patients and caregivers. – A caregiver may also be a registered cannabis patient themselves. – A caregiver may be registered to more than one patient, but must fill out separate applications for each patient and pay the $50 application fee separately for each application. – Consult with your physician about medical cannabis. If your physician deems it potentially beneficial to try medical cannabis treatment, you may request a physician certification for medical marijuana (note that a physician is not required to certify a patient for cannabis, even if the patient has a relevant condition). The physician’s certification is valid for 30 days from issuance, and must be filed with the Arkansas Alcoholic Beverage Control Board (ABC) with proof of Arkansas residency (AR driver’s license, or state-issued ID) to complete the registration process and receive a medical cannabis registry ID card. What do I need to apply for a cannabis registry ID card? Who can prescribe medical marijuana? How much cannabis can a registered patient or caregiver possess at one time? Registered patients and caregivers are allowed to purchase and possess no more than 2.5 ounces of cannabis every 14 days.